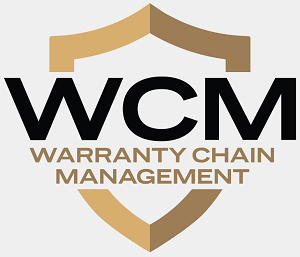 Warranty Week 10th Anniversary: Over the past decade, as warranty professionals began to pay more attention to warranty chain management, a publication was launched that paid attention to them. And warranties have never mattered more, or cost their providers less. Computer Warranty Trends: While other industries are seeing claim rates rise and accrual rates fall, warranty providers in the computer industry are seeing claims rise slightly and accruals rise a lot. And it's not so easy to blame those changes on sales declines, or to link them with quality increases. 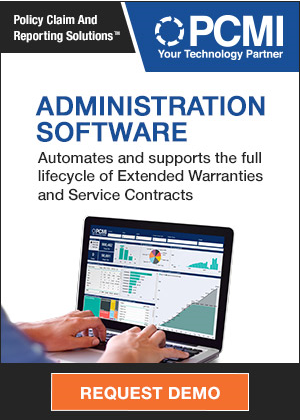 Fulcrum Analytics: New software tools give warranty and service contract providers new insights into cost, revenue, and profitability. But those who use them won't talk about them, to preserve the competitive advantage these analytical tools give them. Ten Worldwide Warranty Providers: It's holiday time in the U.S. this week, so we're taking the opportunity to present warranty data for ten global brands based in other countries. Despite the currency and accounting differences, many pay warranty claims at rates close to those turned in by their U.S.-based peers. Warranty Conference Exhibitors: In between all the keynote speeches and panel discussions in Tampa this week, WCM attendees will have an opportunity to take a look at the offerings of a diverse cross section of warranty software and service providers.